My NativeAdVantage: Inspiring and modeling clear, confident, connected, compelling communication! 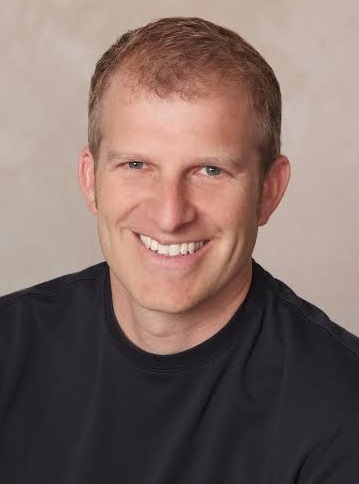 Matt Abrahams is a passionate, collaborative and innovative educator, author, and coach. He is a lecturer at Stanford University’s Graduate School of Business where he teaches two very popular classes in Strategic Communication and Effective Virtual Presenting. Additionally, Matt is a professor of communication at De Anza College and an adjunct faculty member for Stanford University’s Continuing Education Program. Also, Matt coaches entrepreneurs from around the world on pitching their ideas as part of Stanford’s Graduate School of Business’s Ignite Program. Matt is especially interested in applying communication knowledge to real-world issues. 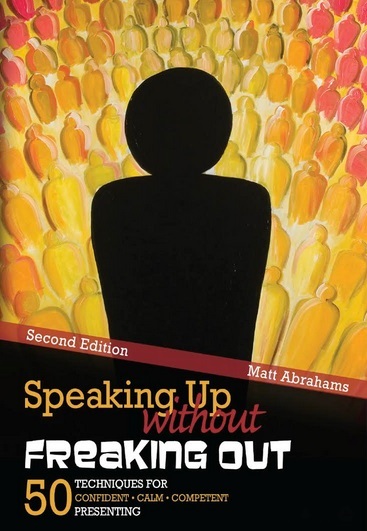 In service of this goal, he published Speaking Up Without Freaking Out, a book written to help people present and communicate in a more confident, connected, and compelling manner. In addition to his teaching, Matt is co-founder of Bold Echo Communication Solutions where he coaches business executives around the world to deliver authentic, engaging presentations. Prior to teaching, Matt held senior leadership positions at several software companies, where he created and ran global learning and development organizations. Help people to find the strength and passion to articulate their ideas, feelings and beliefs. With my students, readers, and corporate clients, I work tirelessly to help them become more confident, compelling and connected communicators. To my mind, effective communication is all about empathy and experience. Empathy: The ability to appreciate and understand others leads directly to being able to connect with them. I work tirelessly to understand the needs of the people I teach and coach, so I can specifically tailor my advice to help them address their needs. Experience: I’ve heard in excess of 10,000 presentations in my career and delivered hundreds myself. This variety and exposure provides me with insights into how to help others hone their speaking. I strive to become better by continuing to focus my attention and intention on my communication and how I can help others develop theirs. For me, improving begins by attending to what I am doing now and observing how it is working. Only with a deep, thoughtful understanding of what is working and what is not can I define and then act upon an intention to improve. Personal: To be the best husband, father, son, friend, teacher, coach, and author that I can be. Business: To find as many avenues as I can to help others authentically and powerfully convey their passions. Since I very young age, I have been fascinated by how we use communication to connect and motivate people. iPhone because my life resides on it. A basketball because of all the time I spend shooting with my boys.